The Children's Museum at Saratoga gives children the opportunity to learn by doing/touching and testing - in their own way, at their own pace. 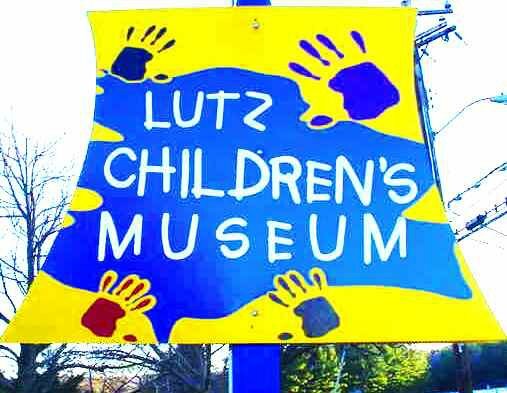 The Lutz Children’s Museum was founded in 1953 to provide educational resources to children, families, and schools. Our current services include hands-on exhibits, live animals, classes, concerts, trips, special events and a nature center. See real, 200 million year old dinosaur tracks preserved in place. Enjoy hiking trails, gardens, track casting, mining, and a Discovery Room. Kidcity is a children's museum with three floors of imagination play, where kids ages 1 to 7 play pretend with their favorite grown-ups. 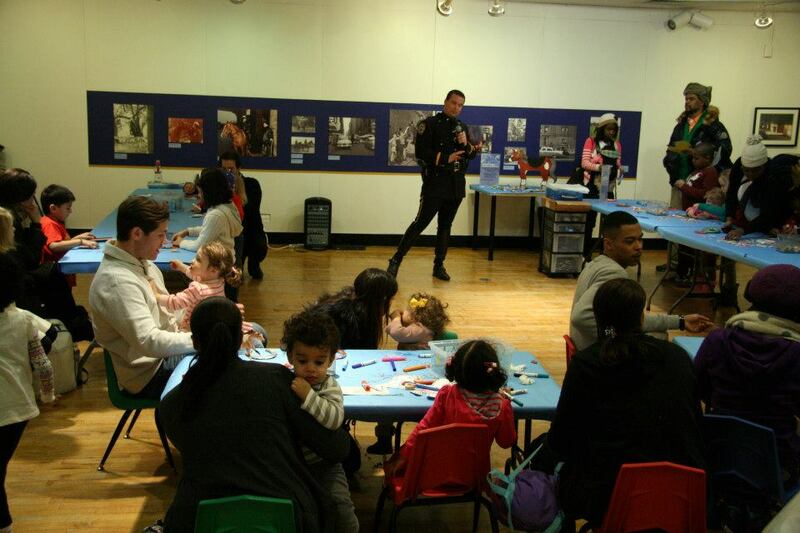 Come have an amazing, imaginative play date with us at award-winning Stepping Stones Museum for Children! 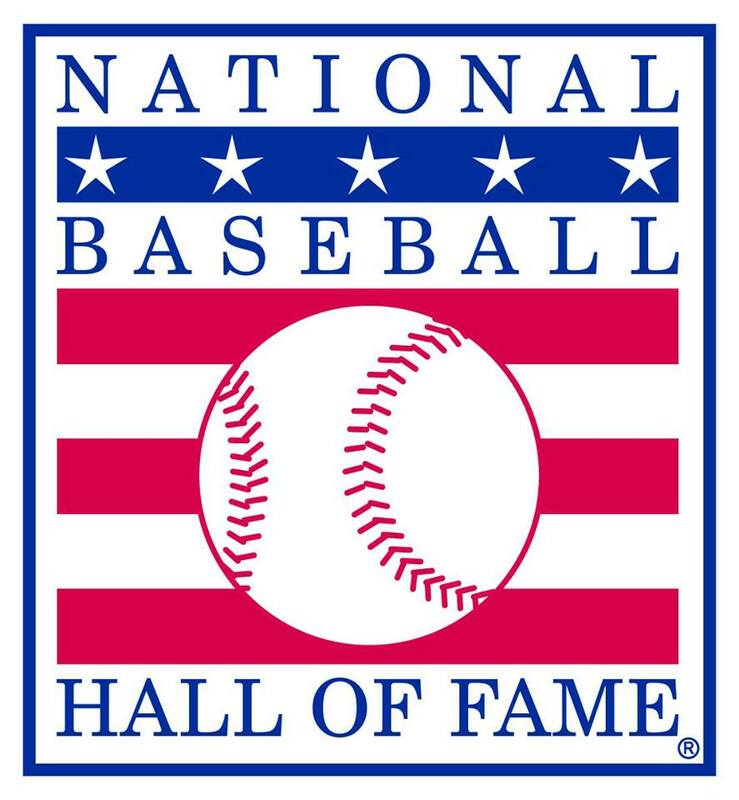 The MOST is an exciting, hands-on science museum and home to the only domed IMAX theater in New York State and public planetarium in Central New York.